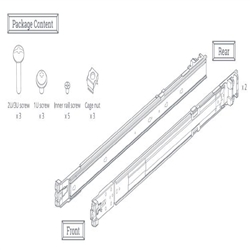 RKS1317, Synology Rail kit RKS1317 for all models. Synology Rail Kits are designed for installing your RackStation on the rack. 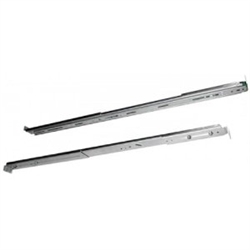 The Synology Rail Kit Sliding comes with sliding rails, making it easy to slide the RackStation in and out for easy maintenance, while the Synology Rail Kit Fixed secures your RackStation on a rack.